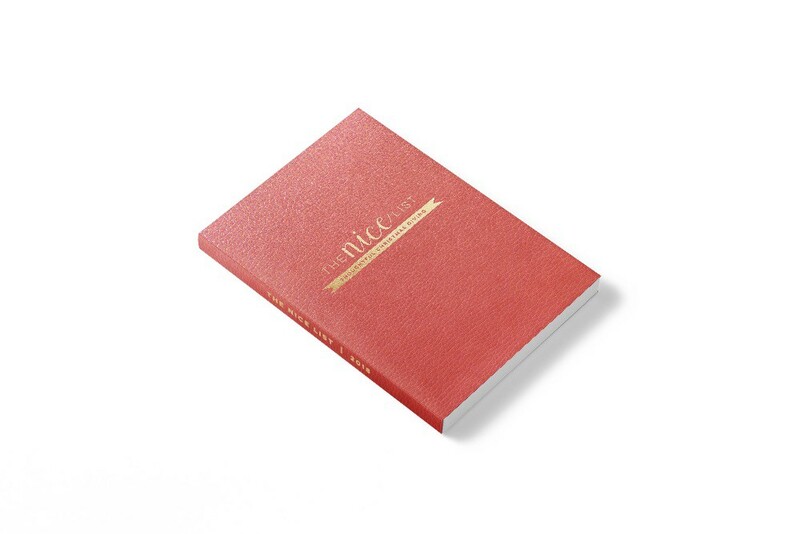 Thoughtful gift-giving is an art; The Nice List helps you become an even better artist. The Nice List will look like this — only even better! The Nice List is an easy-to-use Christmas gift-giving planner which helps you get organized, save money, and give better gifts. And the Nice List helps you keep track of the gifts you give year after year — so you never give the same gift twice unless you intend to do it! The Nice List will be bound in vegan leather with an elastic wrap to keep it closed. The cover will be embossed with gold, and the contents will be printed on archival paper — a thoughtful, elegant design. This is a planner small enough to take with you, but big enough for writing and journaling. 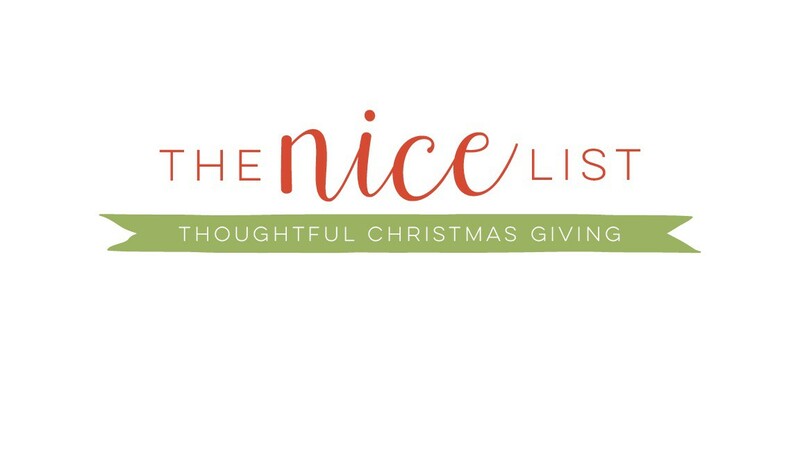 Read more about The Nice List and make a pledge to our Kickstarter campaign here! And thank you!